I like it. Actually, I really like it. 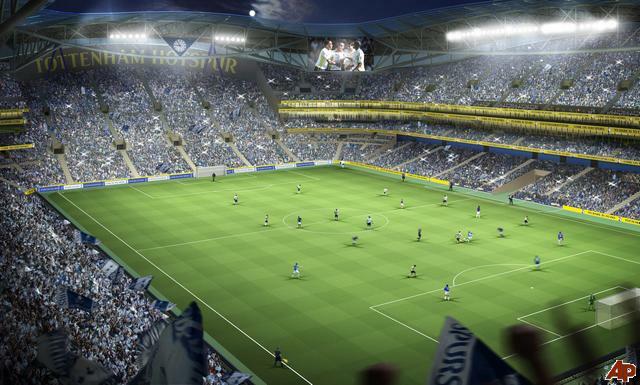 What I like most is that Spurs are building a stadium for their fans – with ‘atmosphere’ at the core of the design. 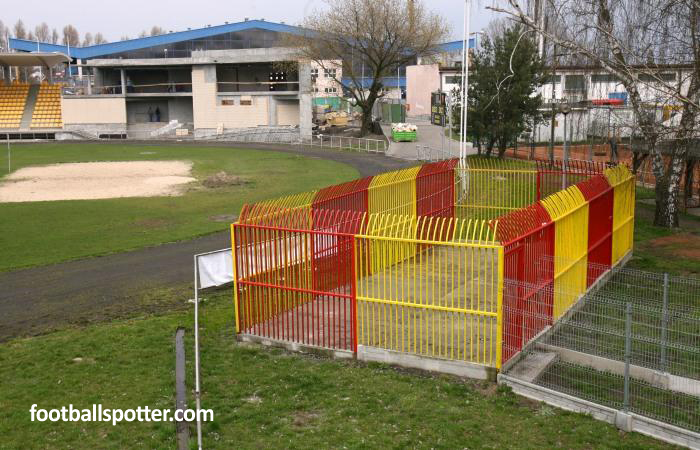 Too often modern stadium are being built without a consideration to atmosphere. Too many stadiums end up soulless and feel very empty. The Riverside, Pride Park and even Wembley are examples of this. That’s why I love Loftus Road – it can generate an amazing atmosphere – even for a relatively small stadium in comparison to those above. That’s why I think Spurs have got it right. Shops, apartments, corporate hospitality, merchandise are lower priorities (publically anyway). Atmosphere is the no.1 priority and so it should be! The best feature is a 9,000 seater single-tier stand, like the Kop at Anfield, and allow fans to be nearer the action than at other modern stadiums like Wembley. 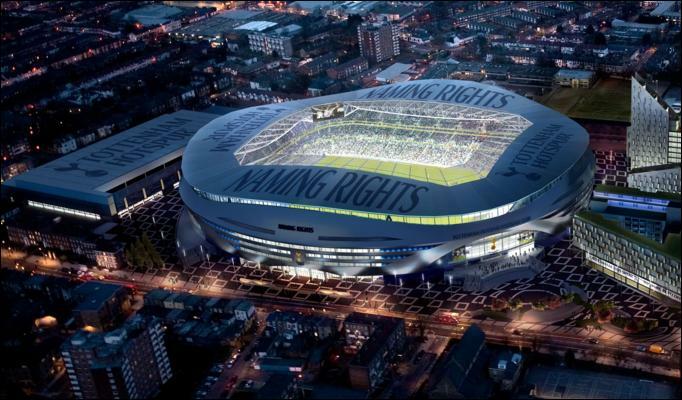 Spurs intend to move into the new stadium for the start of the 2012-13 season, with the final capacity standing at 56,250. I think they missed a trick there. 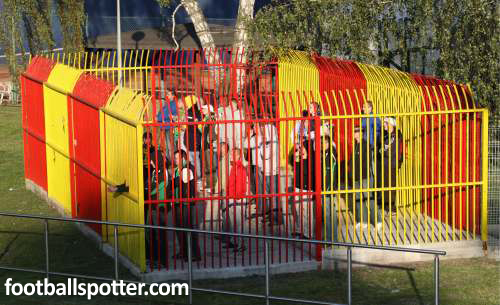 Why not make the capacity 60,356 – one more seat than there arch rivals in the Emirates. Only thing I’m not sure about is the stadiums name “Naming Rights”. Has an odd ring to it. Now, I used to be a MASSIVE Pro Evo fan (from 1999 – 2008) but then Konami got a bit complacent and FIFA stole the march. 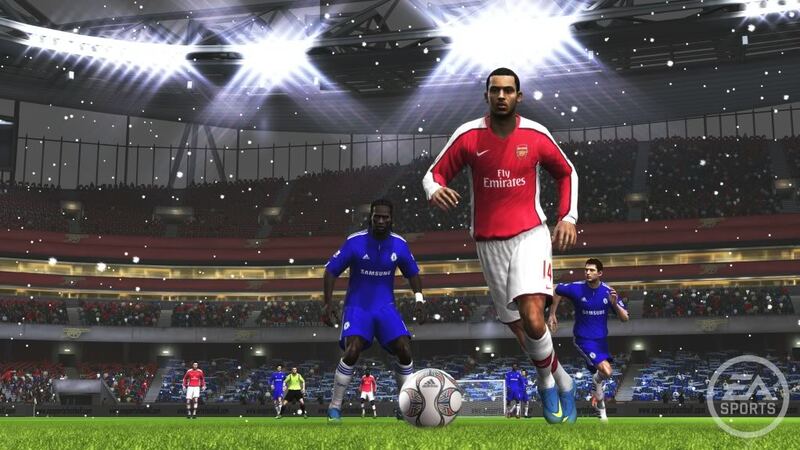 I was origianlly (way back in the day) a FIFA fan but peer pressure – and superior gameplay – converted me to Pro Evo. As a student I used to play Pro Evo regularly with mates – including weekly tournaments round my mate Byrnie’s flat. Those were the days. I remember we once had a a tournament where we had 4 x 14″ TV’s, back to back, 5 x PS2’s and one hooked up to the big 42″ screen in the front room. Alongside that, we had a PC running with updated results, tables and standings. It was the ultimate football gaming tournament – and I loved it. Years have gone since then and times have changed. So has the game. FIFA 09 re-introduced me to the EA title and I loved it. The gameplay in FIFA is amazing. It allows me to play the game like I would play football in real life – something that gives me an edge over ‘gamers’ who try to play football games. My online record is pretty good. I have a 60% win ratio. My regular teams tend to be Villa, Manchester City and Arsenal (teams with power and pace). The best feeling is when I choose Villa and then my oppenent (some German probably) picks Real Madrid/Barca – and I beat them. It doesn’t get better than that. Wow. I’ve been to some pretty grim away ends in my time – the Manor Ground, the Withdean, The Rec or maybe the scaffolding at Priestfield. 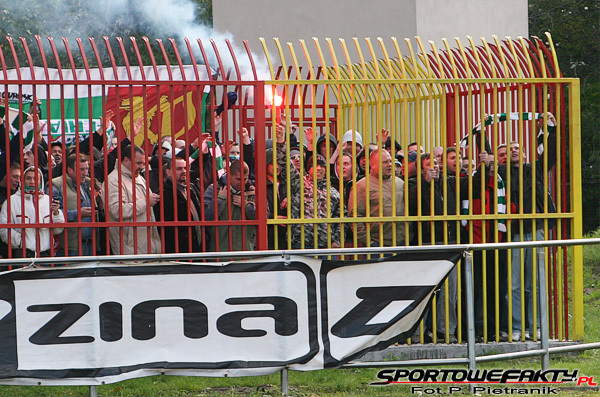 Spare a thought for the visitors to Miejski Klub Sportowy Znicz Pruszków in Poland. Amazing.